Most sports teams have an edge when playing at home, hence the term home-field advantage. But not everyone experiences this quite to the extent of the Massachusetts men’s soccer team. Last year UMass struggled, finishing the season with a record of 5-13-1, but had a lot of success when playing in Amherst. The Minutemen went 4-3-1 at Rudd Field in 2015, but were even better than those numbers initially seem. 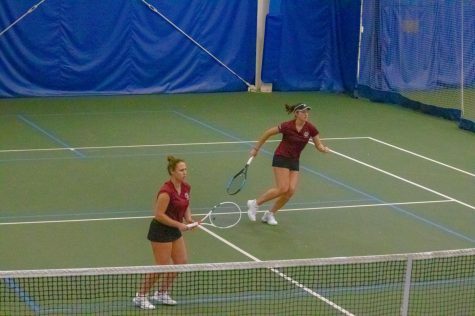 All three home losses came early in the season, and starting with a 3-2 against Rhode Island on Oct. 7th, UMass finished the season with a four-game unbeaten streak at home, tallying a record of 3-0-1. 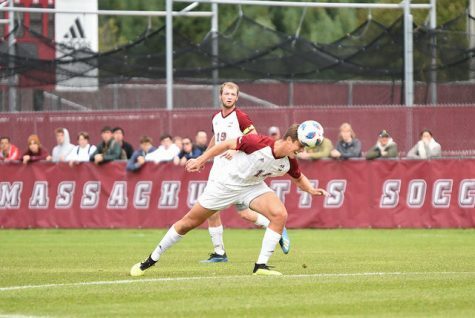 The Minutemen (0-2-1) kept that streak intact Saturday against St. Peter’s, earning a 1-1 draw, and the team’s first positive result of the season. 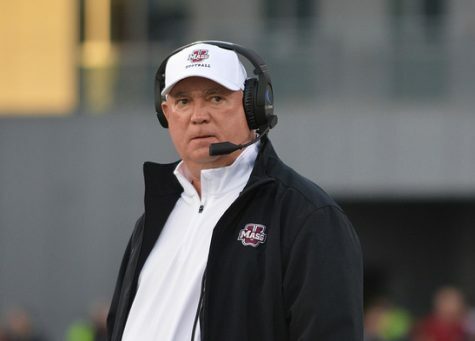 UMass coach Fran O’Leary said it felt good to be back in front of the UMass fans at Rudd, where the team had success last year. That home-field unbeaten streak will be put to the test early, as three of the Minutemen’s next four matches will take place at home. 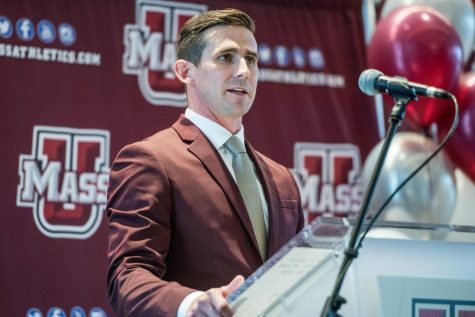 UMass will host New Hampshire, Albany and Brown over the next two weeks as the non-conference schedule continues for the Minutemen. 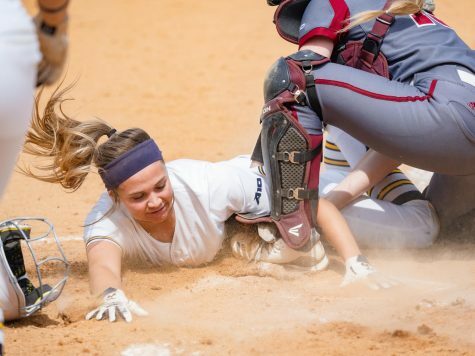 O’Leary believes the increased comfort factor in playing at your home stadium causes the Minutemen to really reach their potential when playing at Rudd. “Traditionally folk are always more comfortable at home. Good support (from the fans,) you get to sleep in your own bed, and I think we just happen to like being home,” O’Leary said. 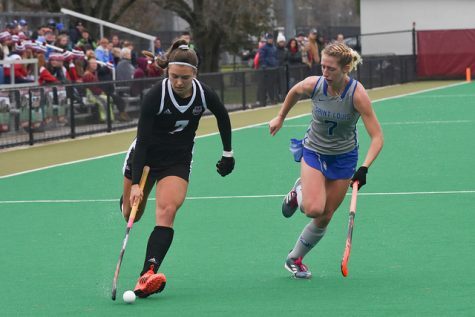 UMass struggled to score goals last season and this season got off to a similar start, being shutout in the team’s first two games on the road against Syracuse and Colgate. Last season, the Minutemen scored nine of their 14 total goals at Rudd Field. 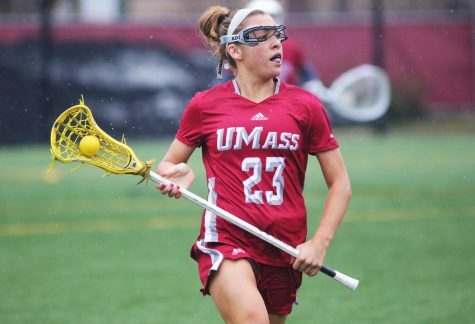 Junior forward Alex DeSantis scored UMass’ first goal of the season and the team tallied 16 shots, including 13 in the first half, after mustering just 10 shots total in the first two games of the season. “Thirteen shots in the first 45 minutes, I think at the end of the day we could have been four or five up,” O’Leary said. 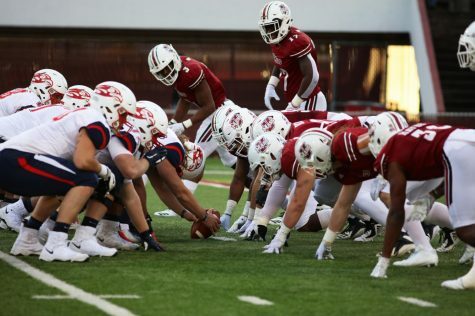 Despite the good start to the game, the Minutemen had only 3 shots in the second half, and none in overtime, which is something the team would like to change moving forward. 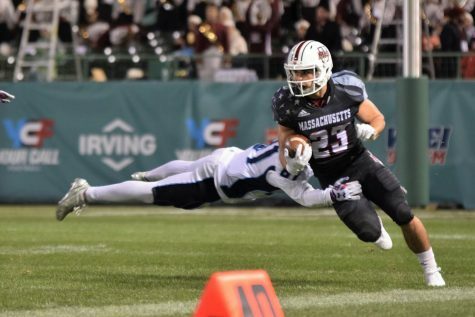 DeSantis does not know exactly what it is about playing at home that gives them such an edge, but he believes the strong presence from the UMass faithful and a willingness to defend the team’s home field have helped the Minutemen develop a real home field advantage. “I really don’t know. 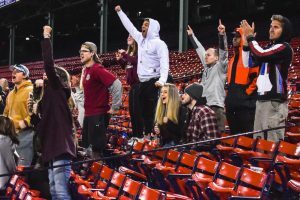 The fans definitely bring the energy level up, and we definitely have a chip on our shoulder here about not letting any team come in to our home stadium and beat us,” DeSantis said. 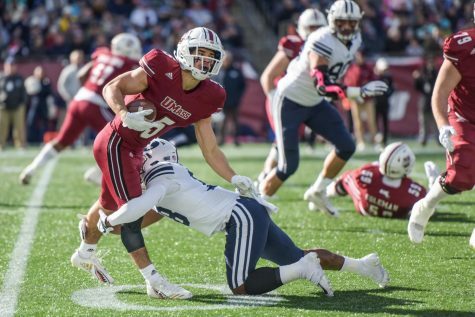 Senior midfielder Ty Goncalves believes UMass will be able to keep their success at home going into this season, and attributes that to an increased focus. “I think we’ll continue that as well, and I’ll attribute that to, obviously no travel is a huge benefit. Everyone is just more keen at home, everyone just wants to get after it, the atmosphere is better, higher energy, we just bring it at home,” Goncalves said.